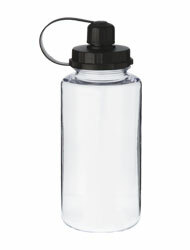 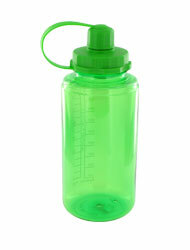 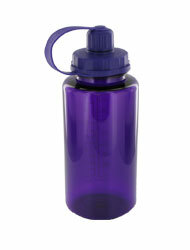 The Mckinley Sports Bottle is a BPA Free water bottle and has a duel sized screw-on-top for easy pouring and drinking. Along its side it has a convenient ounce/milliliter measure so you can mix those sports drinks correctly. 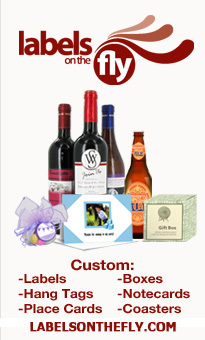 The Mckinley Sports Bottle makes a great school fundraiser and can be uses over and over again. Sell the Sports Bottles at the football homecoming game and watch them disappear.